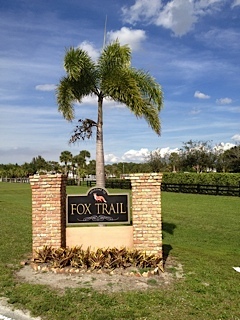 A platted, gated, equestrian community. This community is overseen by a small and responsive homeowners association. Winding roads and 20 miles of horse trails make this an ideal place to bring your horses. Just south of Lyon country Safari.